﻿it's not really a secret. 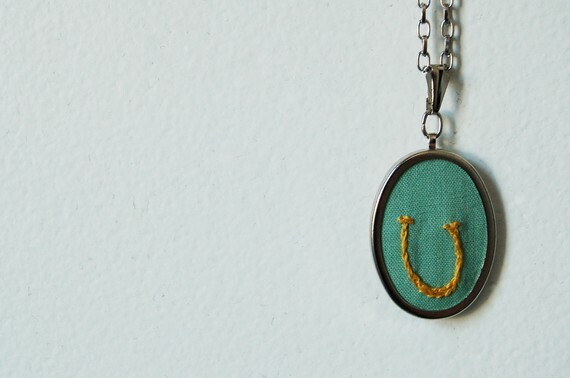 not only do they have fabulous things..
but in buying them, you support handmade. i'm drawn to all things that have to do with celtic knots. 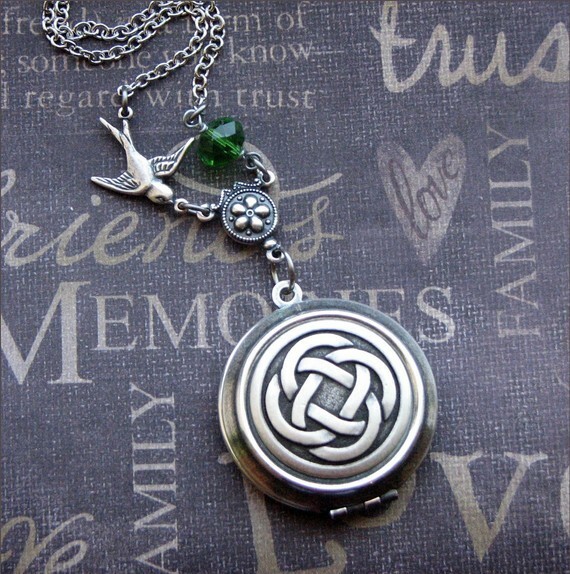 & i kinda like lockets. a lot. & i'm still loving every single thing in this girls shop. 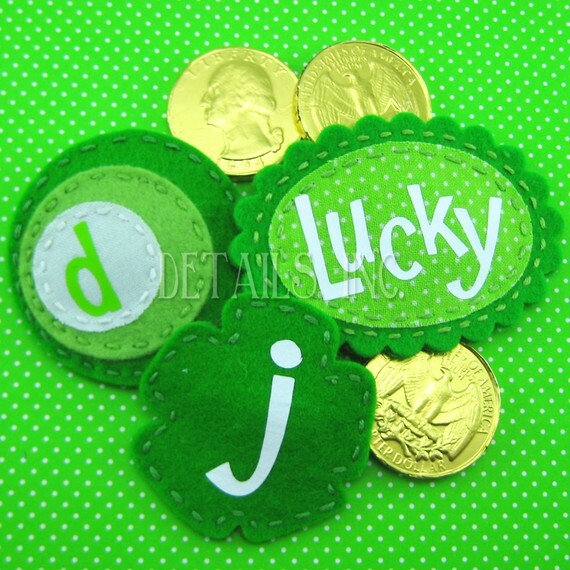 ﻿﻿﻿﻿what is st. patrick's day without some shamrocks? 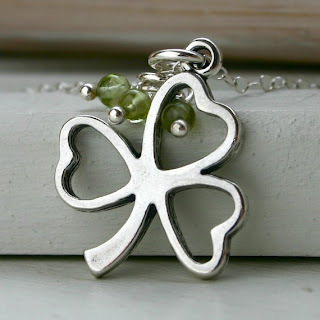 this beautiful, yet simple sterling necklace is perfect if you want to sport a little green in a more understated way. ﻿i just love the way this strand looks. 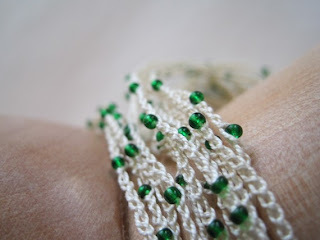 speckled with little green beads. 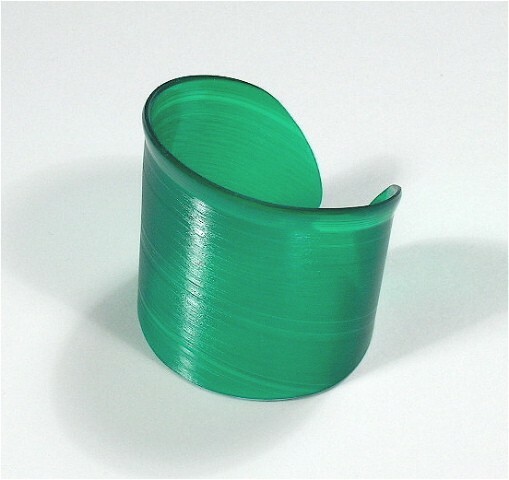 ﻿how about a little funky piece of jewelry? i have a black record cuff & it always gets comments & stares. this green one would be perfect for st. patrick's day! don't they scream irish to you? 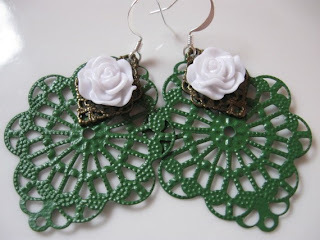 i have never felt like i could get away with big, beautiful earrings..
but i always love them! love this screen printed shirt! good for st. patrick's day OR any other time of year. 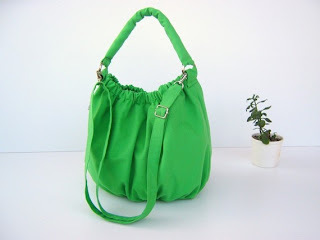 the shape of this bag as well as the color is awesome. and maybe a car or game boy from the dude as well! 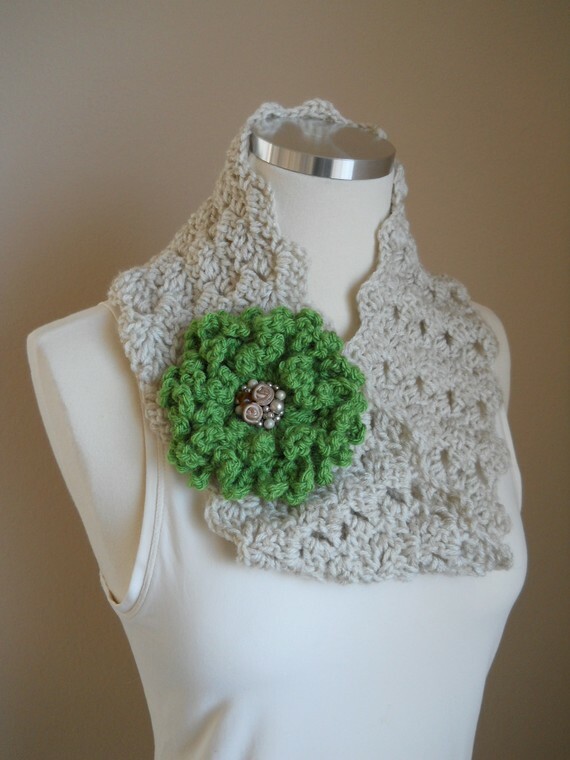 i love all these cowls & scarf's i see on etsy..
i'm only sad that it really doesn't get cold enough here in florida to wear them! 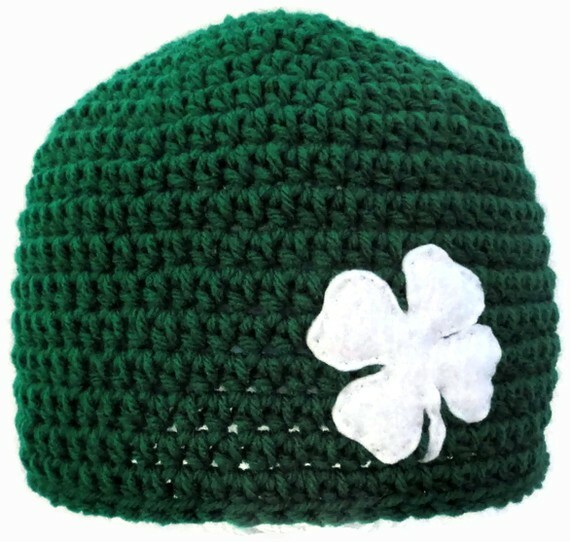 same goes for these hats! although i could probably sport one of these & not look out of touch with the weather..
my hair would NOT like me. can you stay static cling? i'd look like i stuck my finger in a light socket. i'm seriously debating over these little gems. but with my luck, or lack there of..
they would slide right out of my pin-straight hair. and i'm not sure which is more adorable..
the little girl in this picture, or the outfit! 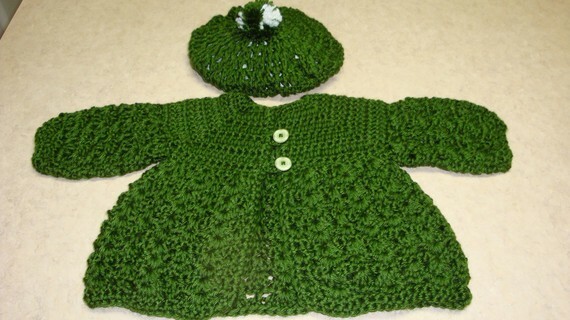 ﻿and because little girl things are just cuter than boys..
this sweater & hat set! 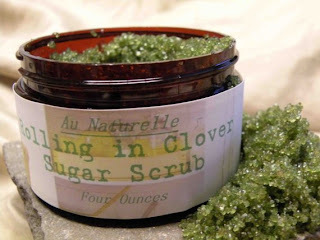 and because the green goodness isn't limited to fashion..
this stuff just looks delicious!! 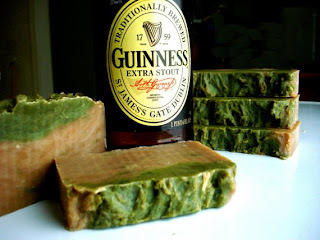 ﻿﻿﻿﻿﻿c'mon soap made with Guinness? & bailey's flavored lip gloss? a few treats for your st. patrick's day party! 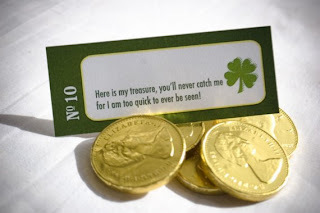 i love the idea of having a hunt for treasure..
i'm thinking the dude might as well..
but it would most definitely be a fun party activity! 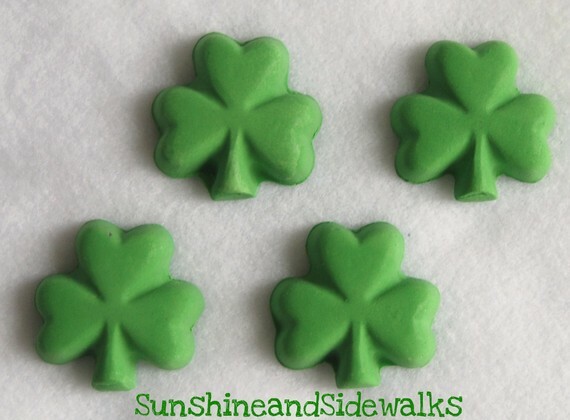 and how much fun are these little shamrock chalks? a change up from the shaped crayons for sure! 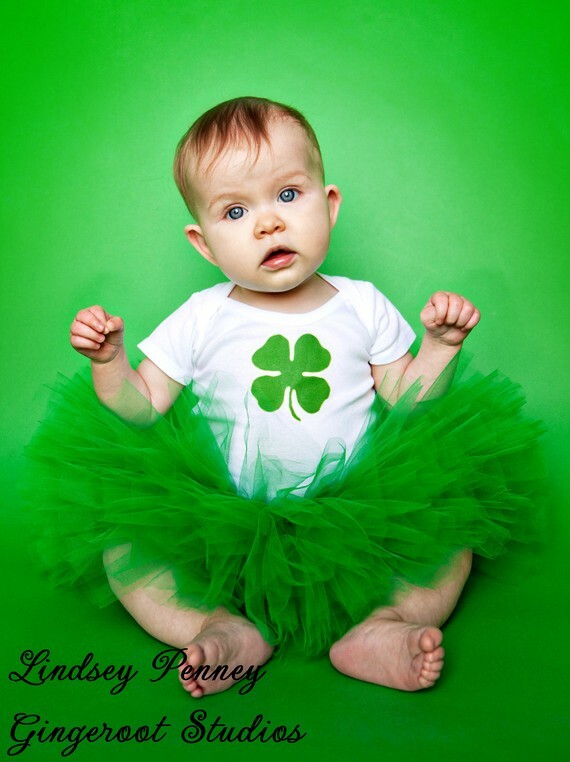 i love this little leprechaun. every st. patrick's day celebration needs a little guy to liven up the party! 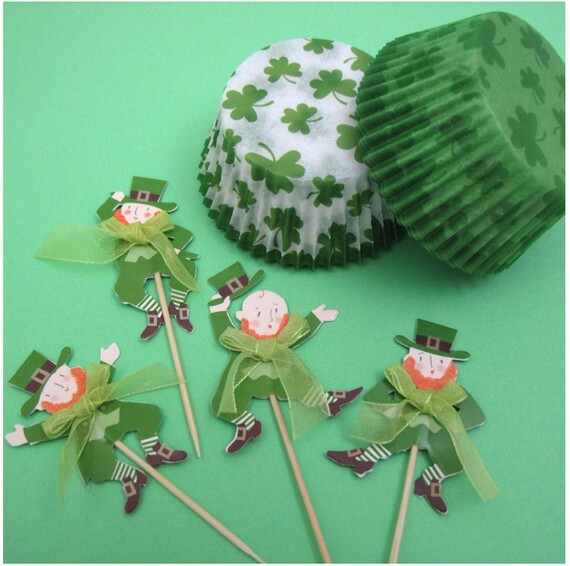 i'm thinking about making cupcakes for st. patrick's day..
these little cups & toppers would be a simple & fun addition! 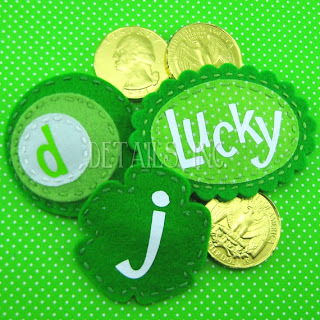 st. patrick's day. the etsy edition. I love this post! Since my birthday is on st. patricks day I am a sucker for anything green! 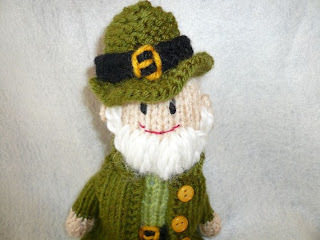 Thank you so much for including my Lucky Leprechaun in your wonderful St. Paddy's day blog! Thank you so much! This is lovely. 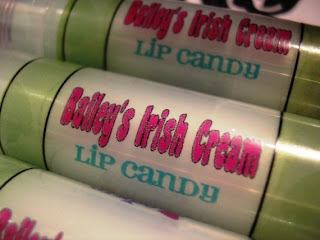 Thanks for including my Guinness Soap! I love your other picks. I try to do something similar on my blog as well. Hooray for handmade!